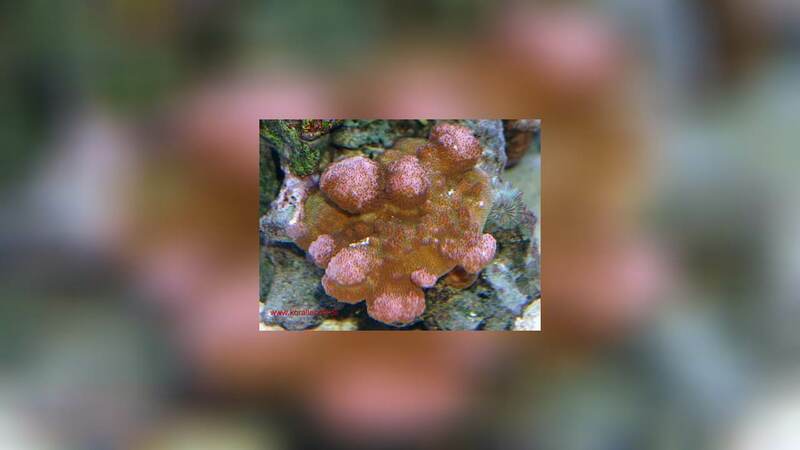 Pocillopora verrucosa. Ryukyu Islands, Japan. An open branching pattern characteristically found in sheltered habitats. Photograph: Charlie Veron. 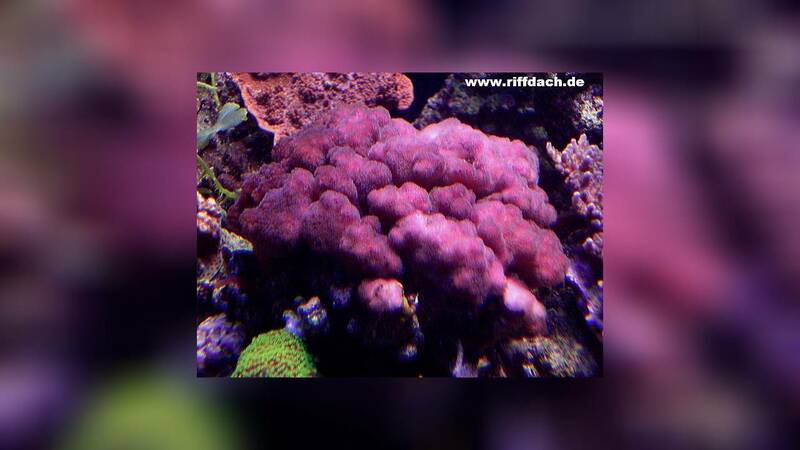 Pocillopora verrucosa is easy to breed. There are offspring in the trade available. 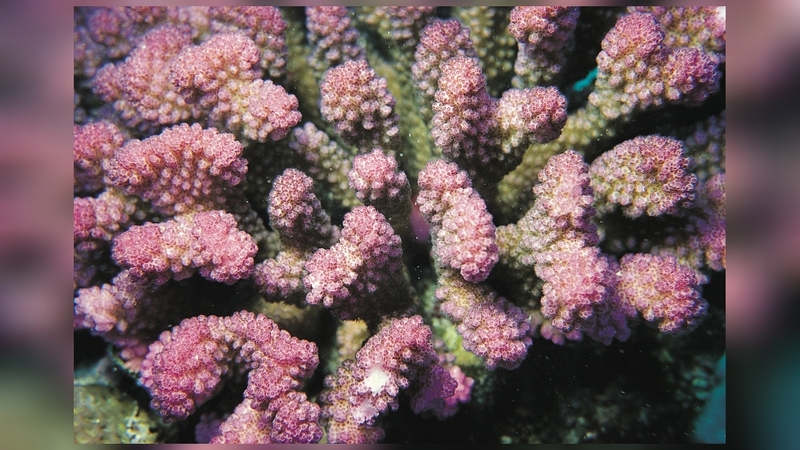 If you are interested in Pocillopora verrucosa, please contact us at Your dealer for a progeny instead of a wildcat. You help to protect the natural stocks. Characters: Colonies are seldom more than 0.5 metres across and are composed of uniform upright branches clearly distinct from the verrucae, but the latter are irregular in size. Branches are thick and compact in habitats exposed to strong wave action, becoming open and thinner in protected habitats. 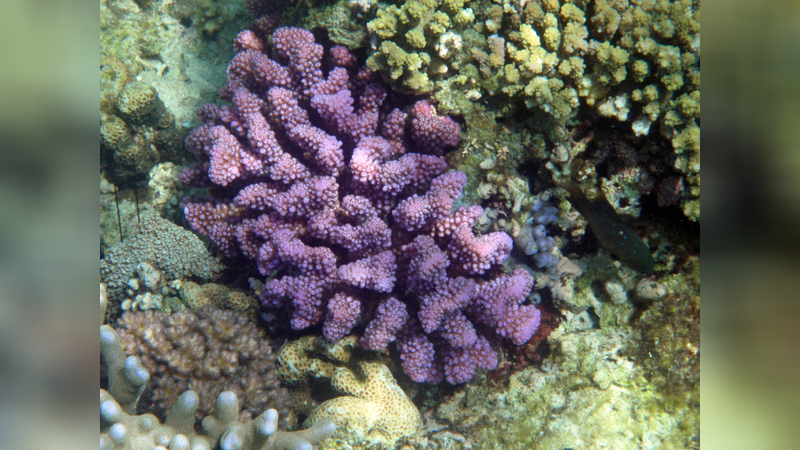 Similar Species: Pocillopora meandrina, which has shorter, more flattened branches and smaller verrucae. 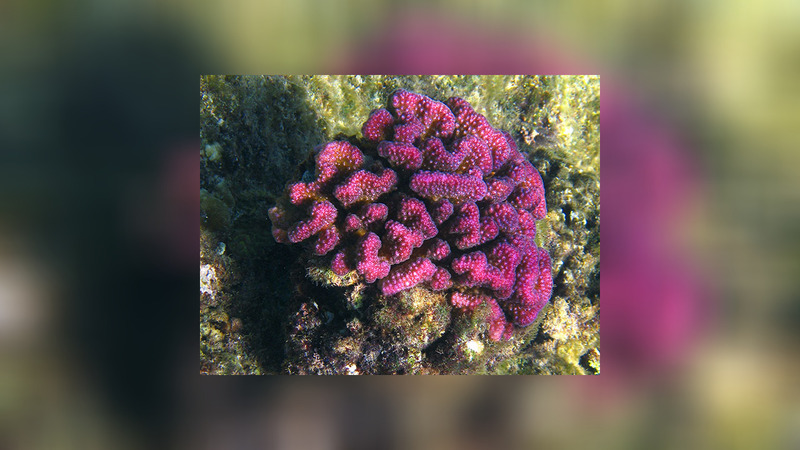 See also P. danae, P. elegans and P. capitata. 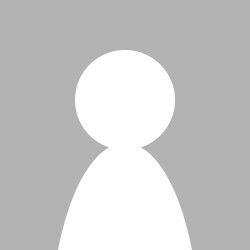 For more infos click to AIMS website.